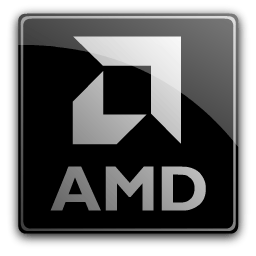 The AMD Clean Uninstall Utility will attempt to remove any previously installed AMD Catalyst driver and AMD files and folders from the system. This helps prepare the system for a driver update by preventing errors relating to missing/corrupt files associated with the AMD Catalyst software that may occur during/after the driver installation process. Note: The AMD Clean Uninstall Utility is designed to be supported only on systems running Microsoft Windows 7 and Windows 8/8.1.